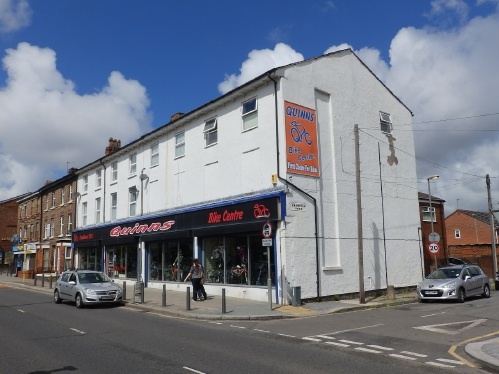 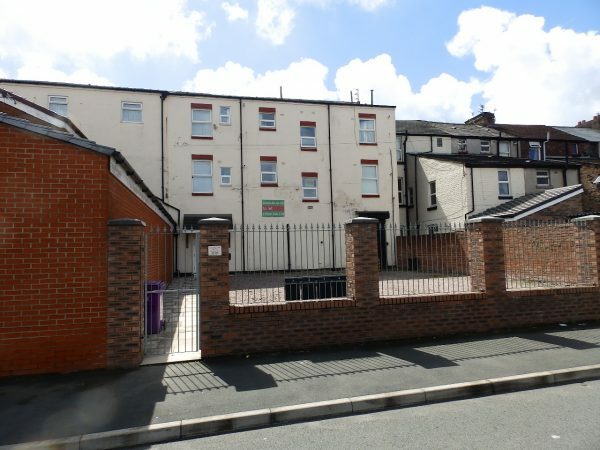 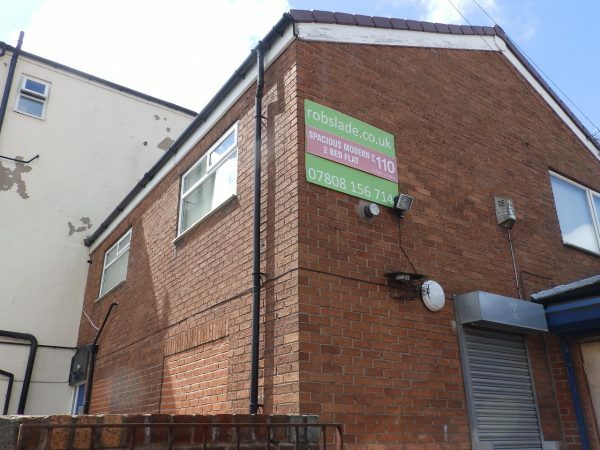 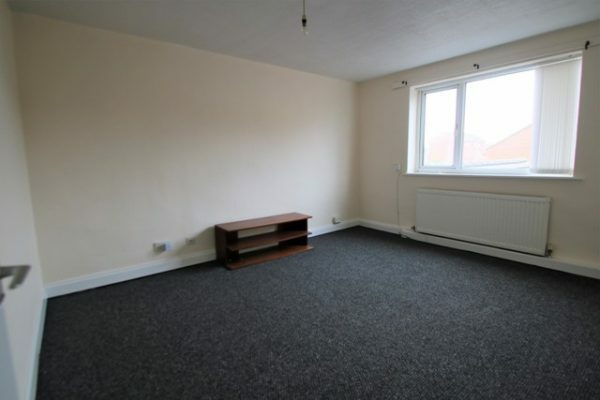 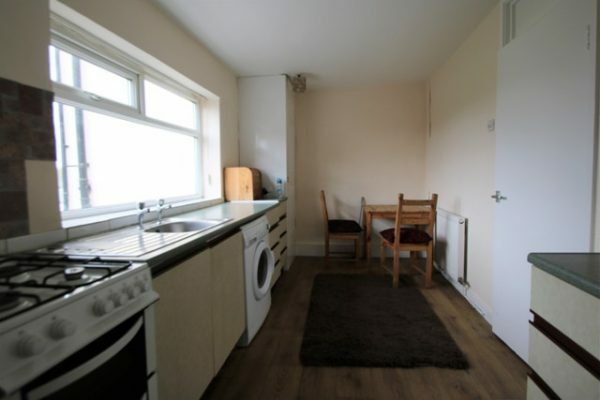 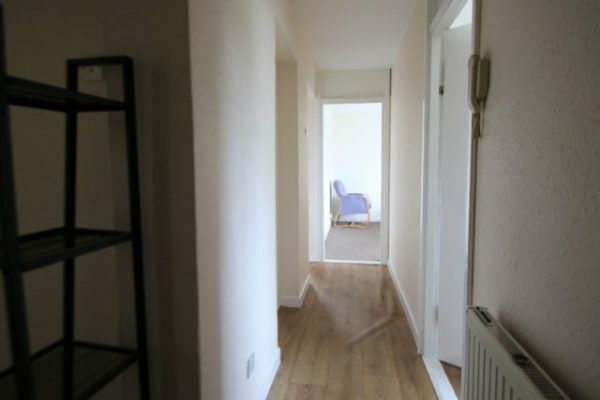 A full modernised purpose built 2 bedroom first floor flat over Quinn’s Cycle Shop on Edge Lane. 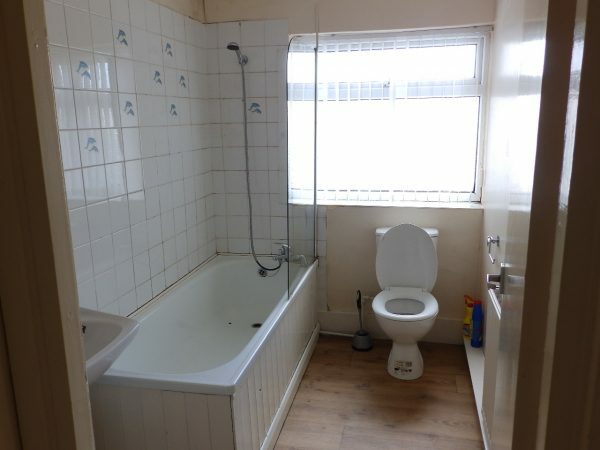 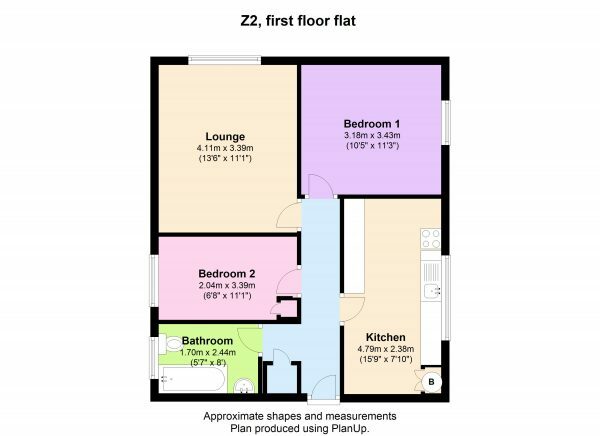 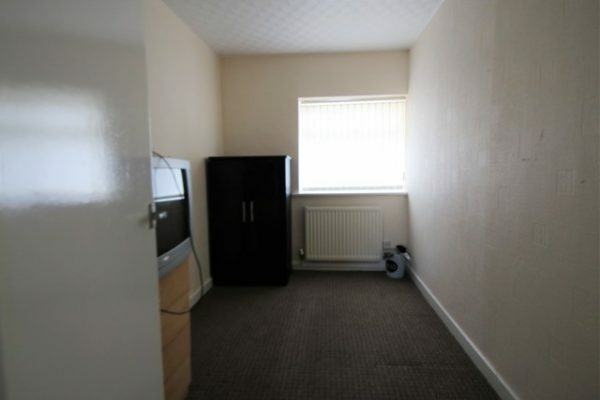 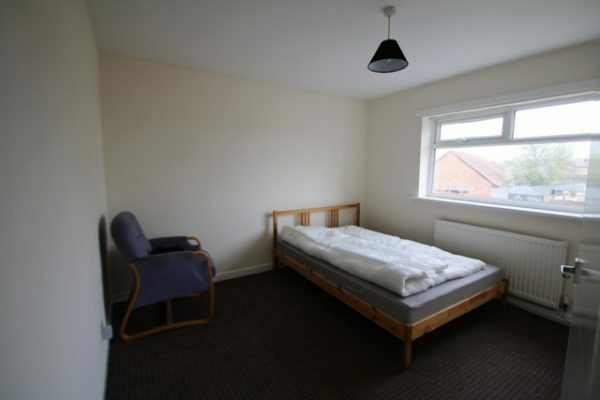 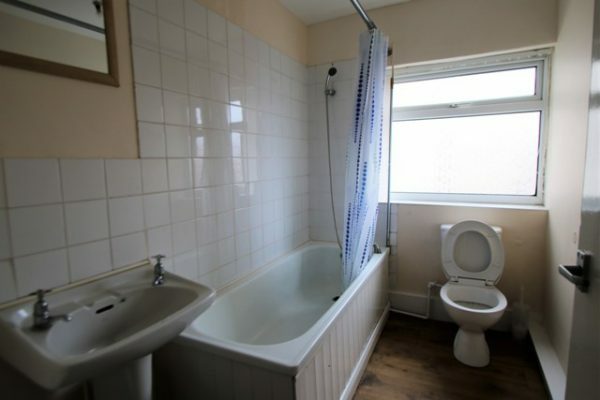 Hall, Lounge, 2 Bedrooms , Kitchen, Bath/WC (shower over bath). 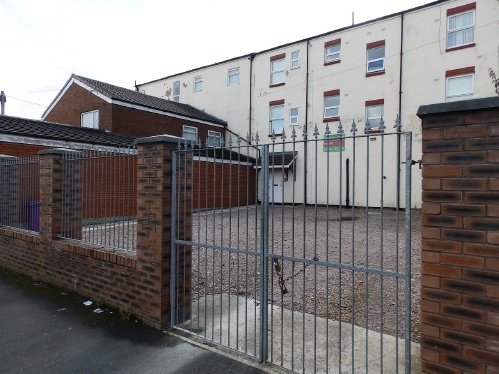 Private secure locked car park fronting the road at the rear. 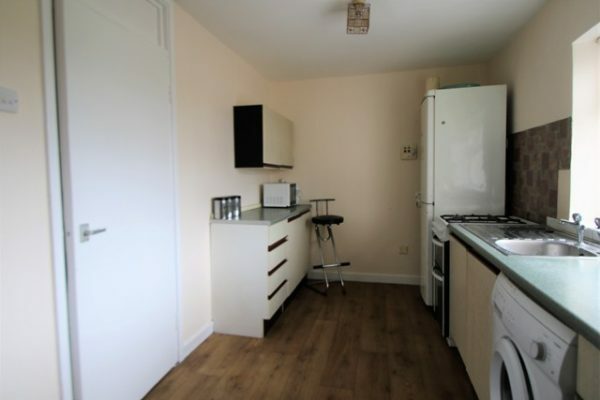 Kitchen appliances can be included.